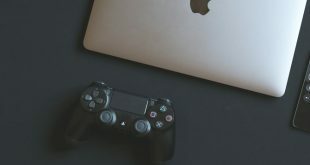 Mac isn’t a gamer’s go-to platform, due to obvious reasons. But, thanks to some awesome developers and publishing platforms like Steam, Mac users have a decent selection. So, even if you cannot enjoy GTA V on your brand-new MacBook Pro, there are some cool strategy games in Mac. 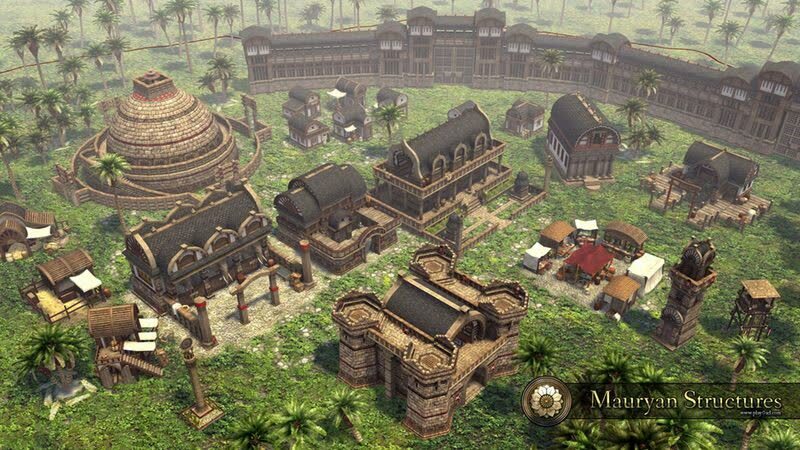 In this article, we have listed some of the best strategy games for Mac. While some of them are heavy with graphics, some work on low-end devices. We have also mentioned system requirements along with each of the titles. Most of the games are available via Steam. However, if you are interested, you can find standalone versions as well. Shall we check out the list, then? Let’s start with something completely free. 0 A D is an open-source strategy game for Mac. When you start the game, you’re a leader who is up for the challenge. Using the resources around, you have to set up your civilizations and beat down enemies ahead. Quite interestingly, the game brings a battle between 2 different civilizations — one from 500AD and another one from 500BC. 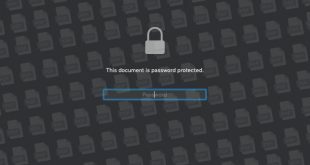 It’s still under development and there may be a few bugs. Still, 0 A D is a must-check out. Democracy 3 is a wonderful political strategy game for Mac. It’s available via Steam and it has lots of extra downloadable content too. 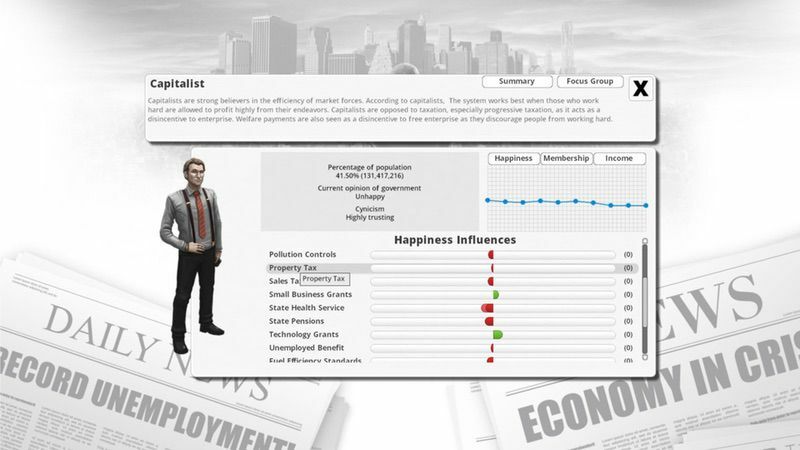 One of the popular simulation games too, Democracy 3 wants you to be a leader. The story is set in a western industrialized nation and you have to address all sorts of issues, from crime to climate change. It has a wonderful User Interface that enhances the strategy gaming experience. In this game of politics, each of your decisions matters. 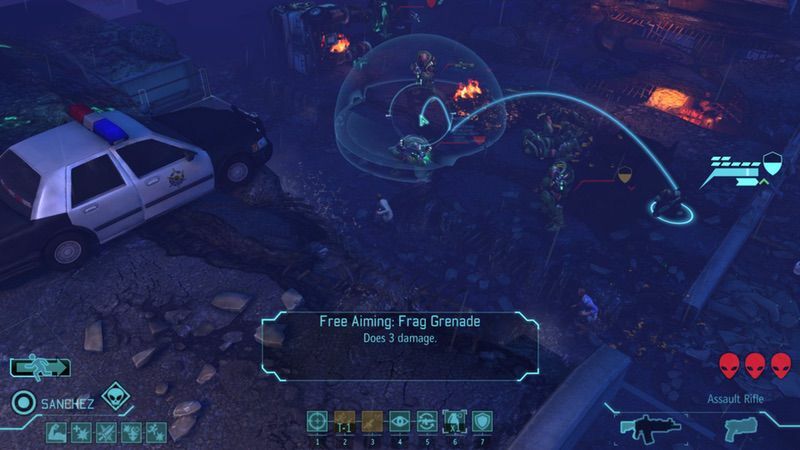 If you are looking for a strategy game with tactical gameplay, make sure you play XCOM: Enemy Unknown. As the head of a paramilitary organization, you have to protect the world from a potential alien invasion. A graphic-intensive game, you have to take part in on-ground combat, action and strategy. There are also some Role-Playing elements in the game, in case you are interested. The game features a huge number of missions you can keep playing. Civilization V is where you become the ruler of a civilization that travels from old ages to the current one. 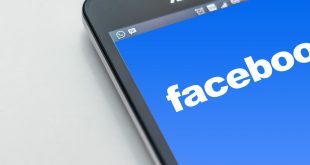 As you guide the people, you will discover more people and technologies. You have to use your strategies when it comes to building your space as well as combat. It comes with an impressive UI that lets you manage your world easily. 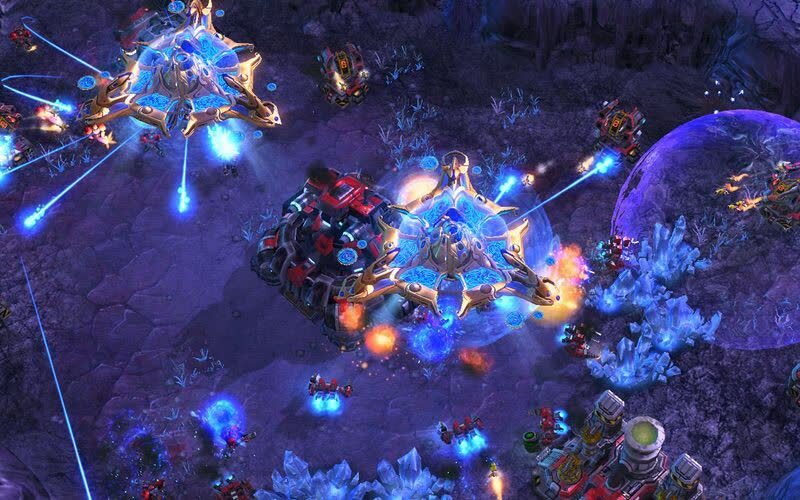 You can keep downloading new maps to explore so that you never get bored with Civilization V.
If you want to extend your game to an interstellar scenario, StarCraft II is one of the best strategy games you can get for Mac. Once you have constructed your base, you can start building the army. After that, you have to lead the army to beat the opponents and conquer the galaxy. There are three different races in the game, who play in different modes. It does not matter which one you choose, you need the right strategy to lead your team and win. 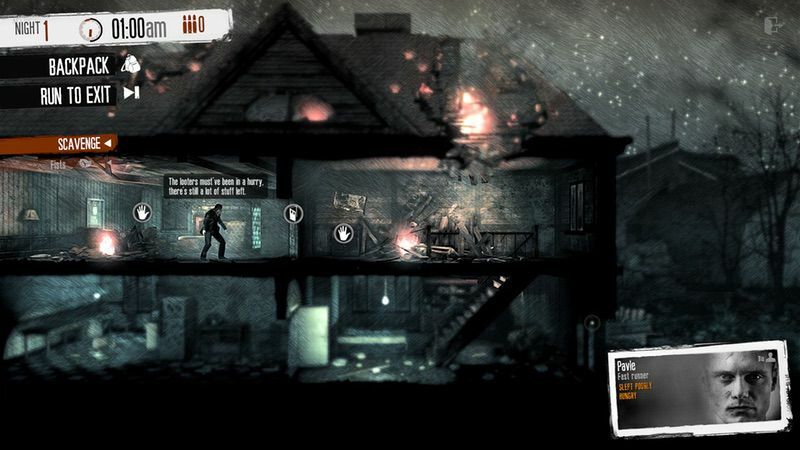 This War of Mine is an awesome Mac game that wants both strategy and survival tactics. Instead of being a super-soldier with weapons, you are made a civilian. Making your way through radars and aimed snipers, it is your duty to protect you and others. The decisions are important here, because you have to keep everyone on the hooks. It comes with impressive graphics and one of the intriguing gameplay experiences. There is additional downloadable content too. 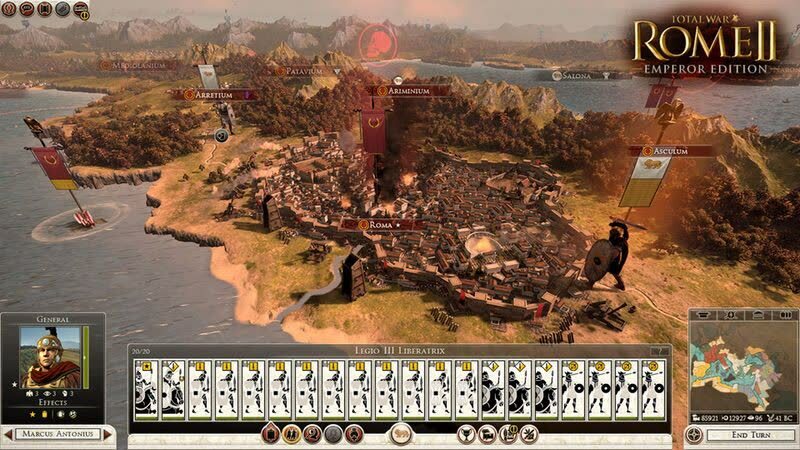 Total War: Rome II – Emperor Edition is definitely one of the best strategy games for Mac. It’s set during the early civilization of Rome, where you take up the role of the emperor. From political decisions to action-rich battles, you have to take decisions based on strategy. 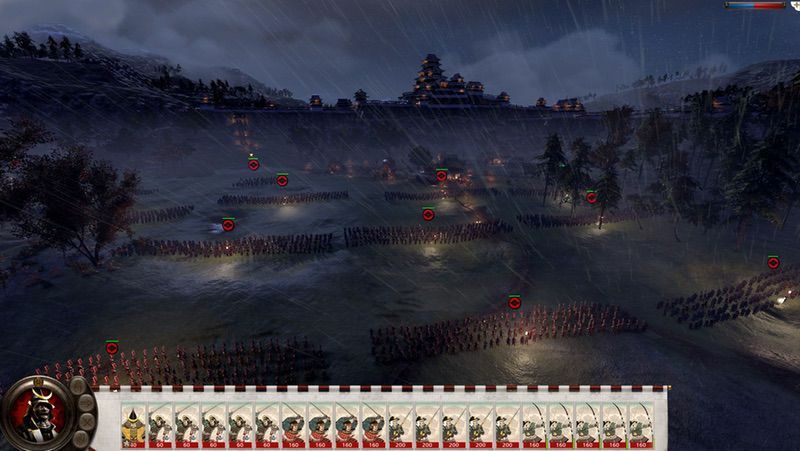 Versatility is one thing that gamers love about Total War series, and Total War: Rome II – Emperor Edition offers better. Every decision matters, depending on what you build at the end of the day. Even if you’re not an expert in Finnish mythology, you would love Sproggiwood. It has been packed with an awesome design and storyline. You start off as a farmer but you come across a spirit and a rivalling group of civilization. What happens next depends on your actions and decisions. Sproggiwood lets you nurture various classes and prepare them for battle. It’s a roguelike game and you have the standard features like looting as well as building options. Are you ready to travel towards the throne of Calradia? To do that, you have to prepare your team for never-ending battles and combat. 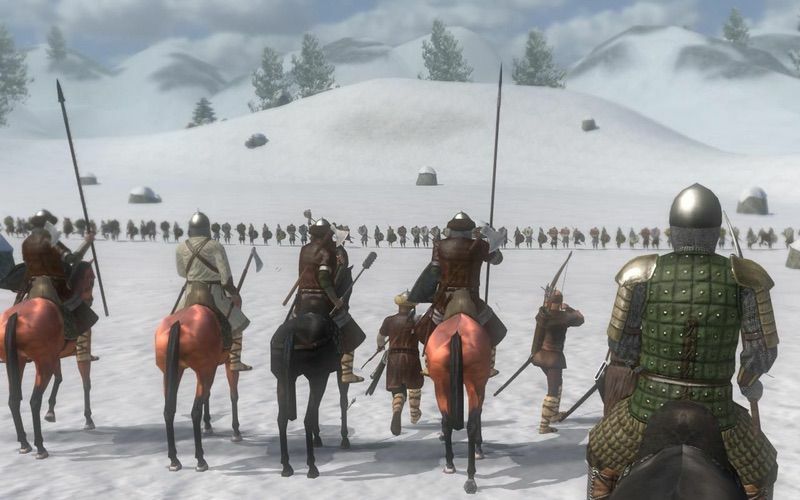 Mount & Blade: Warband is one of the most graphics-rich games for Mac, and it brings 64-player online gaming battles as well. Being a king, you have to take both personal and political decisions, even your marriage. In short, it has some impressive RPG elements too. You should consider this title if you are into high-end gameplays. 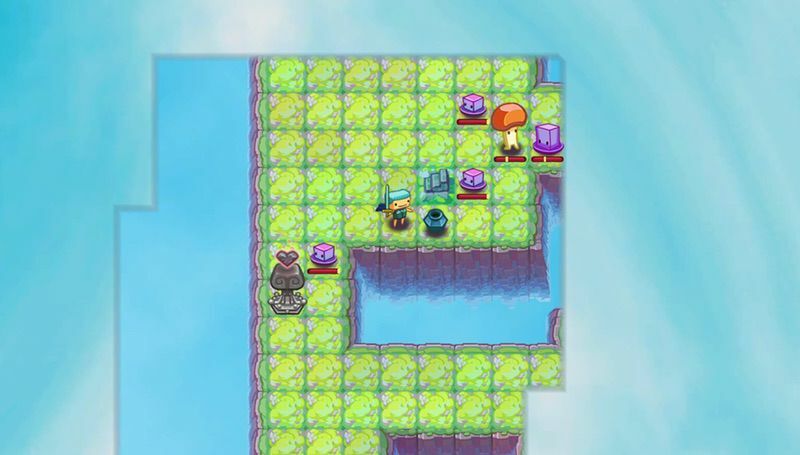 Robothorium: Rogue-Like RPG is the perfect combination of strategy and role-playing gaming. Just in case you wanted to be a savior for humanity, sorry. 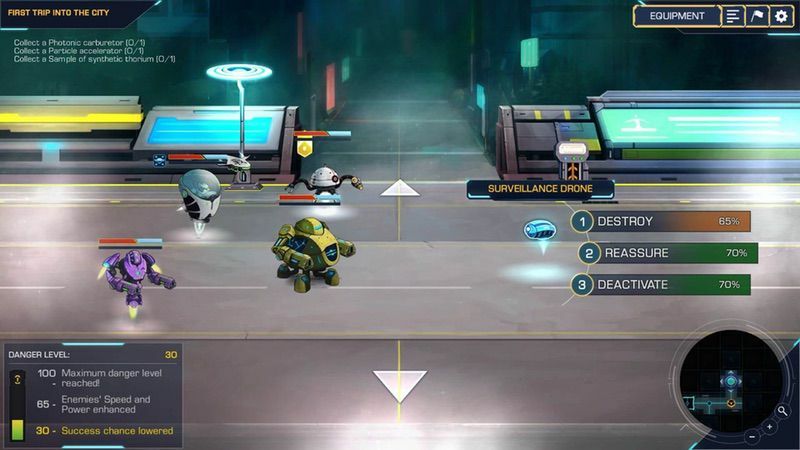 Robothorium: Rogue-Like RPG wants you to be the leader of a revolution against humanity. You have to build a robot-based attack team and conquer the silly beings on the earth. Of course, you need to have a proper strategy; otherwise, you fail. The game comes with turn-by-turn tactics, online multiplayer and more. 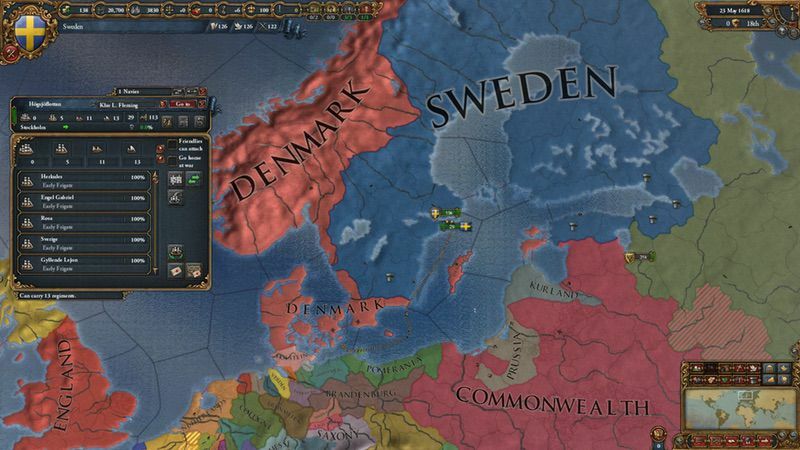 Europa Universalis IV is a strategy game that takes you through a long period of time. You have to build your civilization and see how it survives the test of time. Compared to other strategy games, Europa Universalis IV offers more freedom for your decisions. As you progress through the large-enough map, you can get used to different systems like trading and commerce. It also offers cross-platform multiplayer games where your strategy and combat are important alike. Another title from the Total War series, Total War: SHOWGUN 2 is set at a period when Japan is struggling through its hard time. You have to be the clan leaders and bring solace, through your political decisions and more. The clan will conquer places and extend the empire to other places, while you have to take the right decisions. Thanks to the larger community, you can play online multiplayer missions as well. This title has an impressive set of graphics and gameplay to offer. 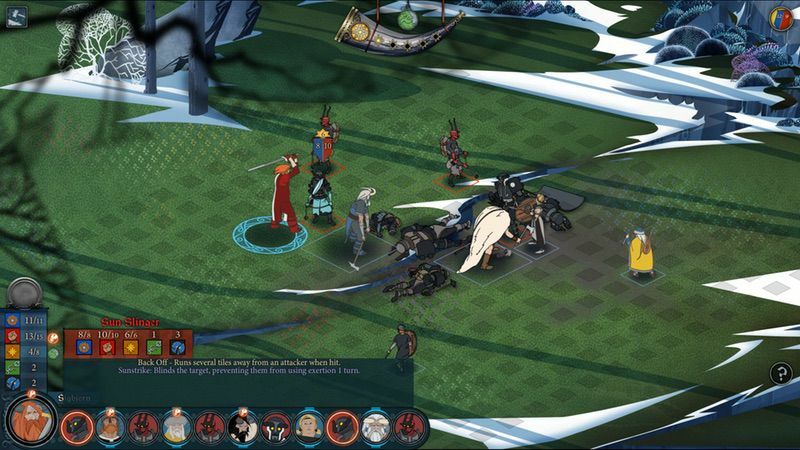 The Banner Saga 2 is primarily RPG in nature. However, without the right strategy and tactics, you can’t win this game. It’s based on an epic story and each character has something behind the trail. As you move along the timeline, you have to engage in battle and take some worthy decisions. While making sure that Viking clans are completely safe, The Banner Saga 2 wants you to explore sub-plots as well. It’s actually about the story than the gameplay, you know. 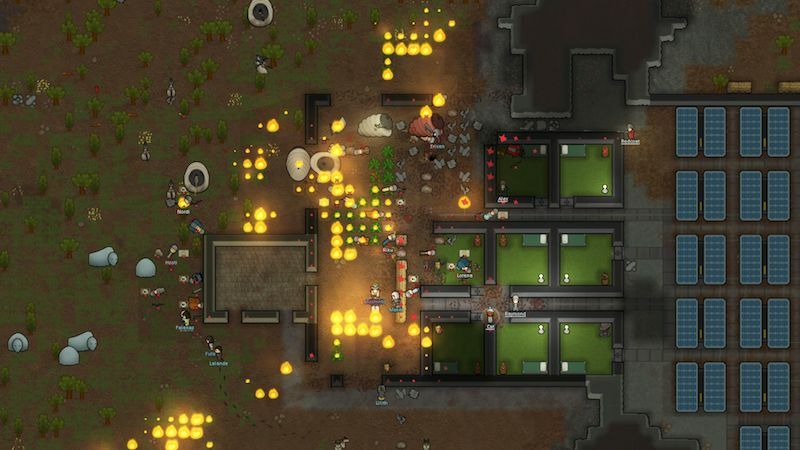 RimWorld is still available as an early-access title on Steam. However, this does not mean that you have to compromise features or performance. When RimWorld starts, you have three characters — survivors — who are struck in an unknown world. Each of these three survivors have different stories to play, you know. That is the best part about RimWorld: it lets you change the story depending on the slight details. If you love a lot of stories that involve strategical playing, RimWorld would never bore you. We’d like to conclude this list with another title from the Total War series. 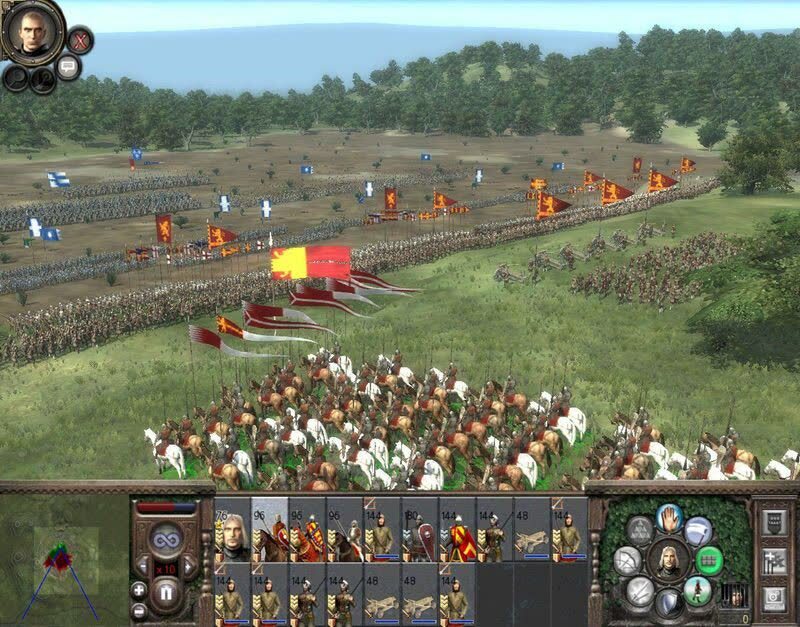 Medieval II: Total War is set in a time when bloodthirsty battles were common. When it comes to gameplay, the graphics and choreography get better and better. You can also engage in multiplayer matches via Internet or LAN. One of the best things about this strategy game is its reach itself. You have a huge community of gamers to play with. And, nothing beats a strategy game with a large user-base, you know. 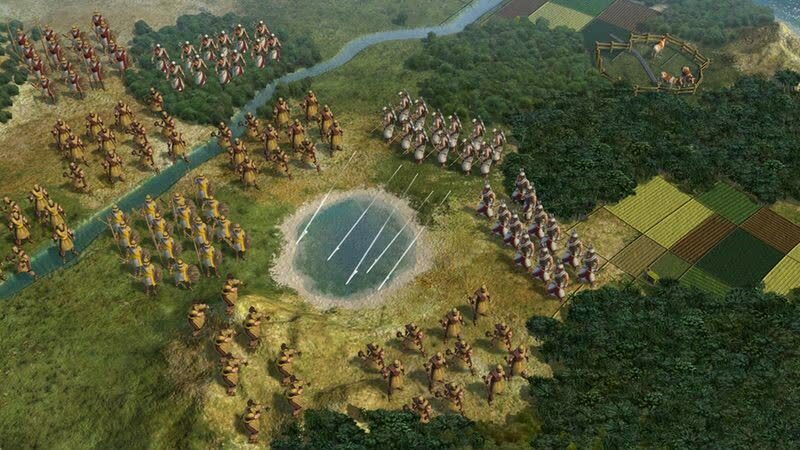 Most of these strategy games can work on the current Macs, subject to storage space and performance. So, you can focus on getting a game of your taste instead of worrying about compatibility. Also, if you think you know some other great strategy games for Mac, do let us know via comments.